It’s no surprise that after almost a decade we have unbeatable insights towards some of the best eateries that showcase all that Korean food had to offer. We have been promoting Korean cuisine and food culture through books, researches, consulting, and video productions. In order to take our business a step further, we started offering cooking classes and food tours for travelers. We go the distance to make your experience one that is unforgettable and savory. 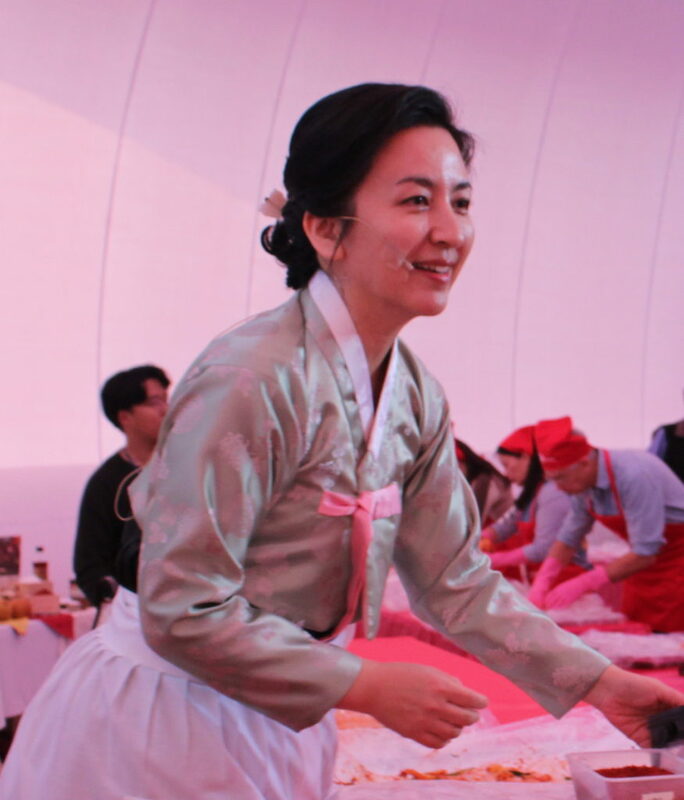 With the most passionate and professional experts in the Korean food business, we have grown to become the top cooking class and tour company in the nation. You will be served by a fully-licensed tour company and staff with diverse backgrounds. You will experience delicious cuisine, amazing sites, and energetic guides that will go out of their way to make sure that you are taken care of. We look forward to uncovering the authentic side of Korea through cuisine.